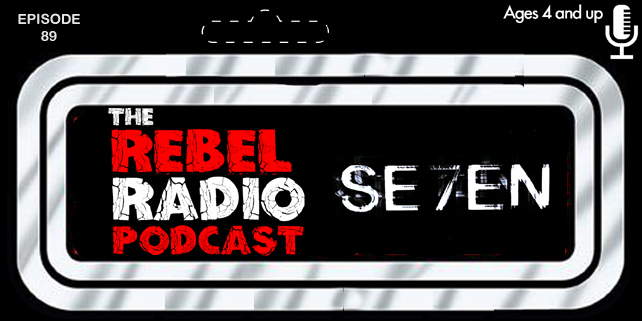 Trust Me I'm A Jedi is returning soon. 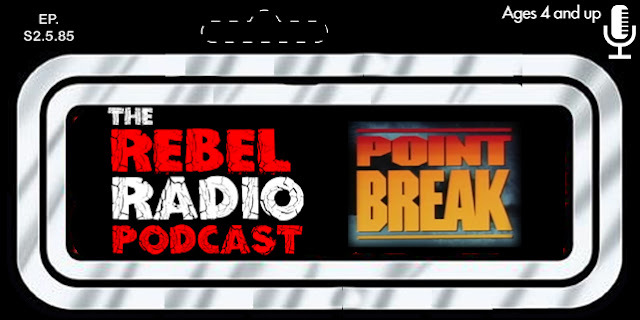 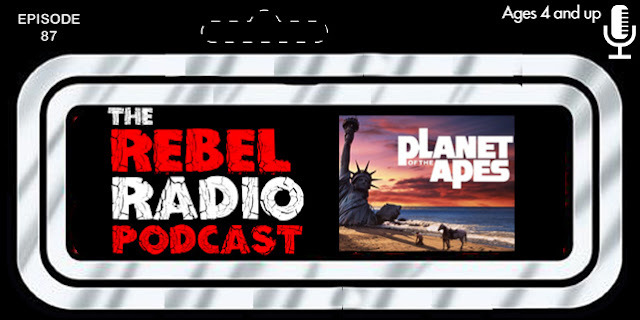 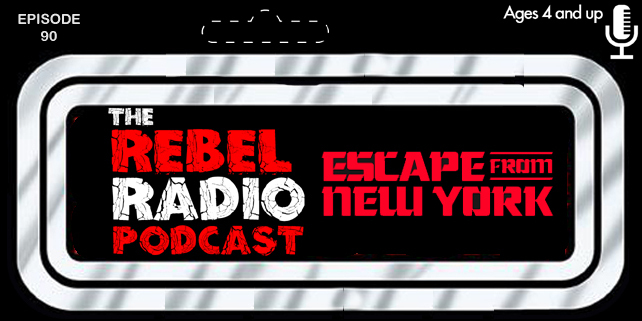 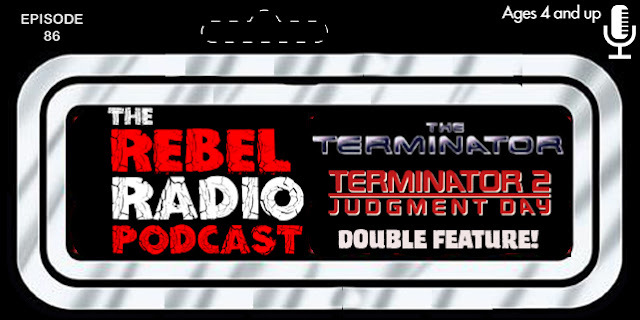 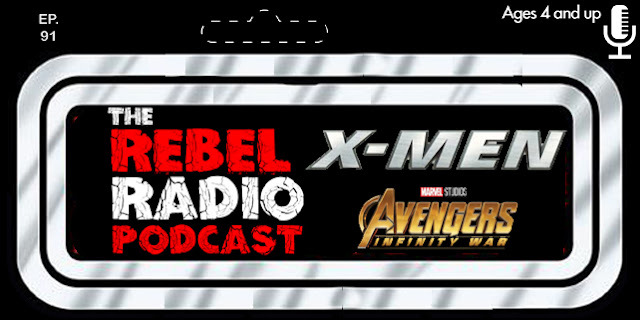 After an extended break and focus on our podcast found at therebelradiopodcast.com Jedi is soon ready to return. 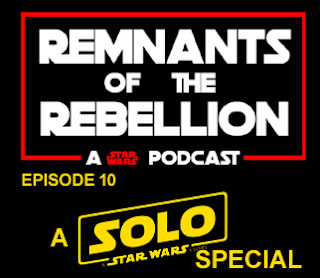 It will be formated with new content and more Star Wars focus. 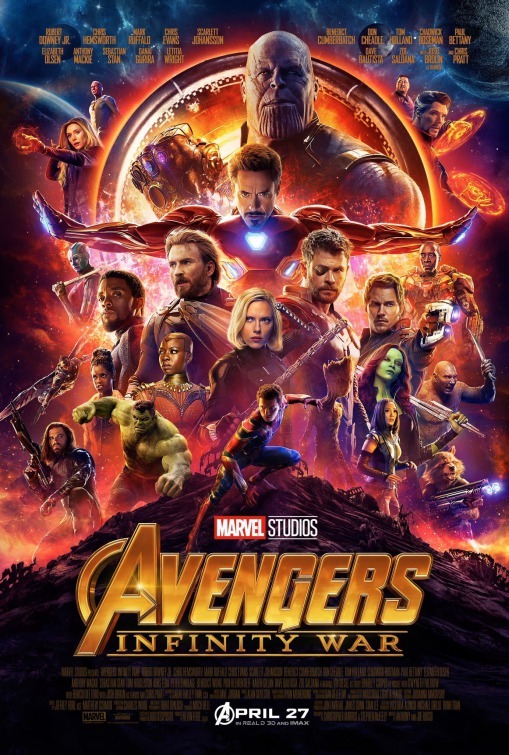 Official announcement and chnages very soon! 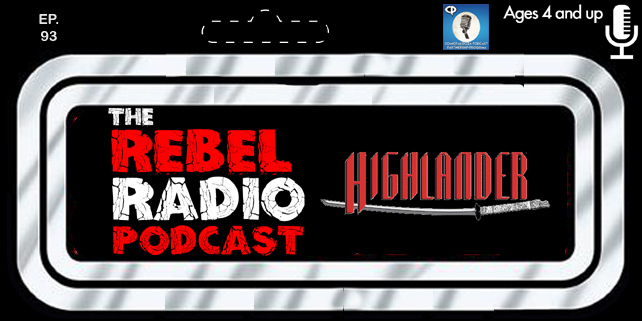 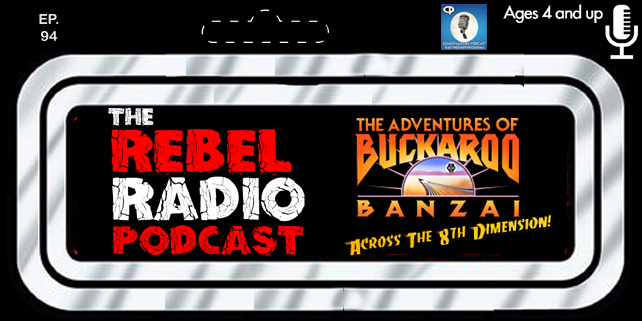 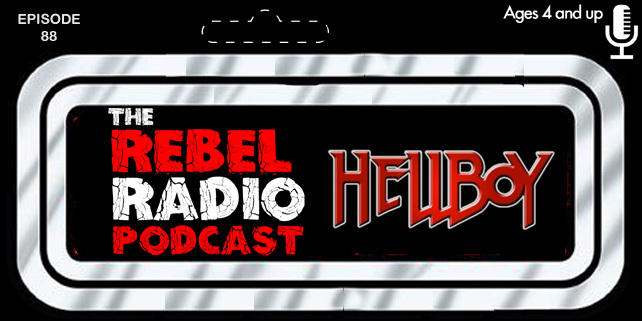 The Rebel Radio Podcast Episode 85 Is Now Playing!